On November 25, 2017, at approximately 3:00 am, Neepawa RCMP attended a residence in Neepawa and located a deceased 62-year-old male. The death was determined to be a homicide and investigators from the RCMP’s Major Crimes Unit were called-in to assist. Molly Syganiec, 21, of Brandon, Manitoba, was arrested on September 26, 2018, and charged with Second Degree Murder. 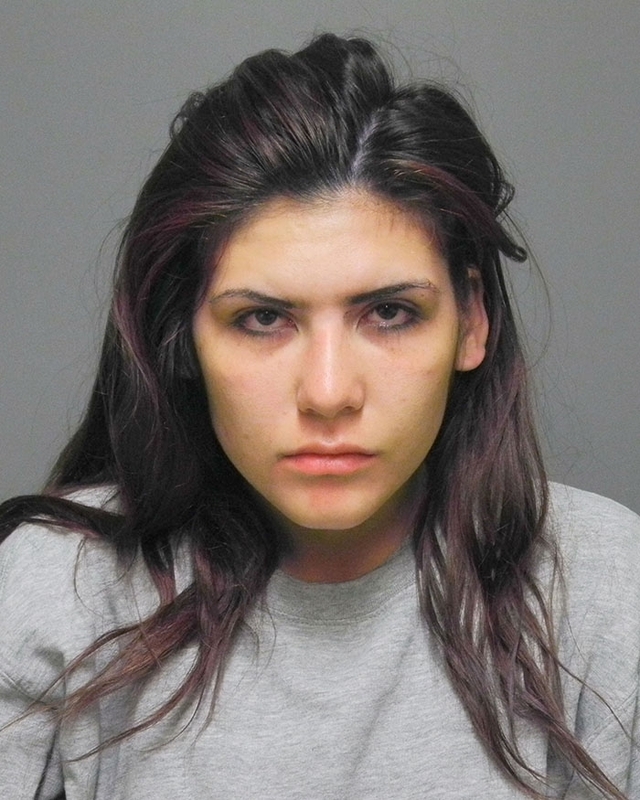 She has been remanded into police custody and is scheduled to appear in Winnipeg Provincial Court on September 28, 2018. Denver Henderson, 34, of Killarney, Manitoba, was arrested on September 26, 2018, and charged with Manslaughter and Accessory After the Fact to Murder. He has been remanded into police custody and is scheduled to appear in Winnipeg Provincial Court on September 28, 2018. Kelsie Lesergent, 20, of Brandon, Manitoba, is charged with Second Degree Murder, and there is a warrant out for her arrest. She is described as 5’6”, 119 lbs, brown eyes, and brown hair. She may be in the Brandon Area. Anyone with information about the location of Kelsie Lesergent is asked to call 911, their police of jurisdiction, or call Crime Stoppers anonymously at 1 800-222-8477, submit a secure tip online at www.manitobacrimestoppers.com or text “TIPMAN” plus your message to CRIMES (274637).